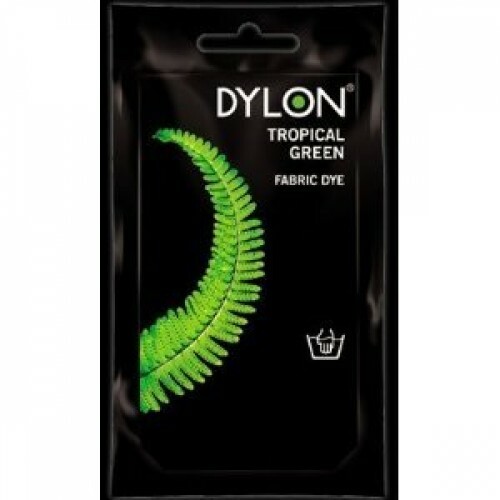 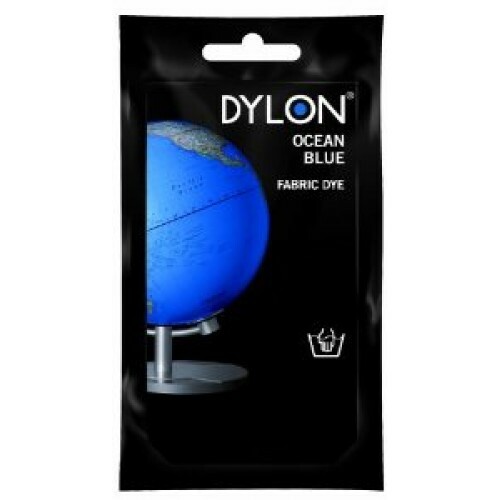 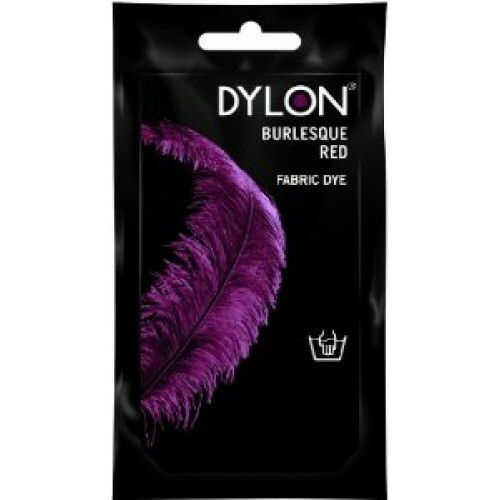 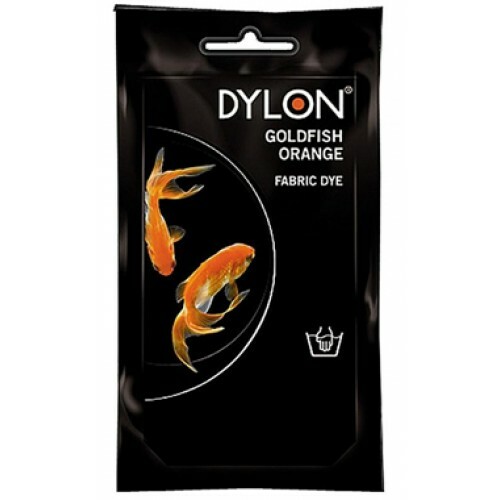 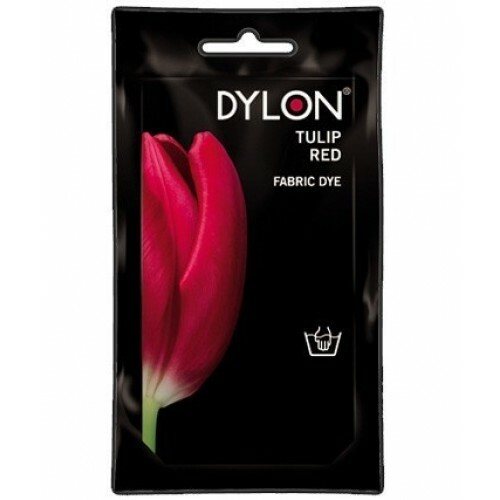 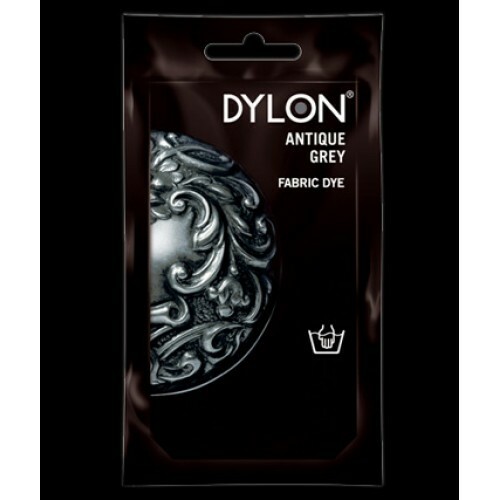 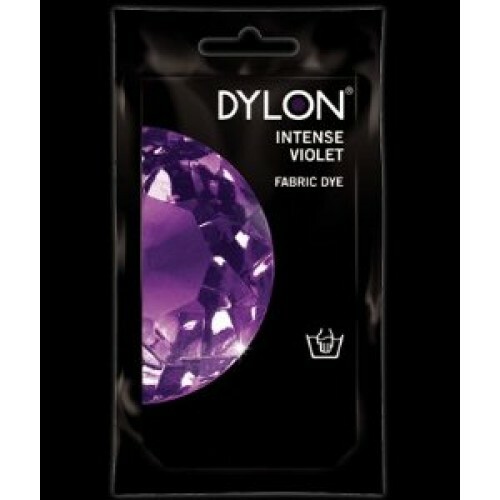 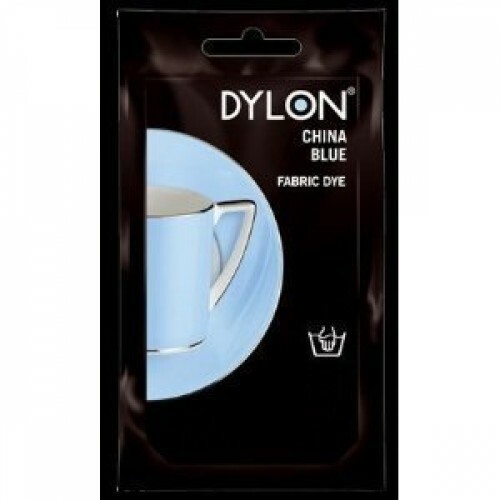 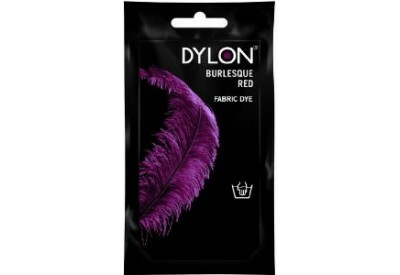 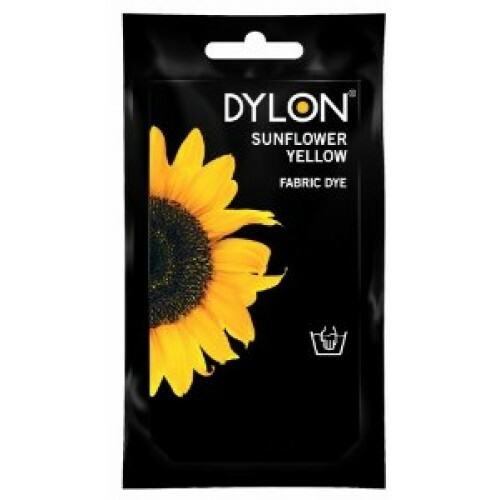 Dylon Fabric Dye is a fantastic way of brightening up your wardrobe! 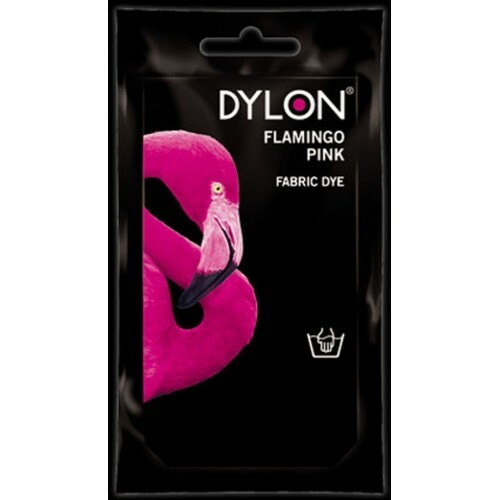 The pack is bursting with a whole spectrum of ideas and with DYLON you have all the colours of the rainbow to chose from. 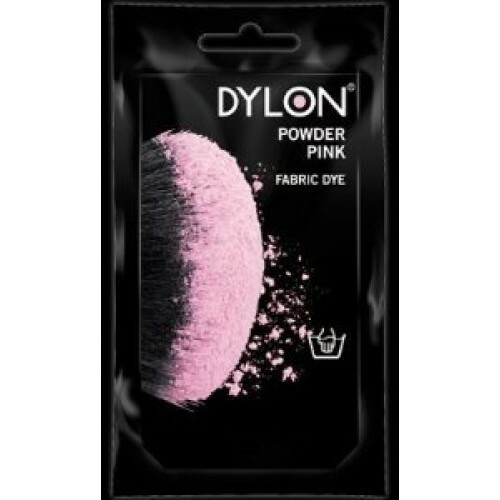 So, you can wake up your wardrobe, revive a faded top or brighten some cushion covers with colour, ease and permanent results you'll be proud of.